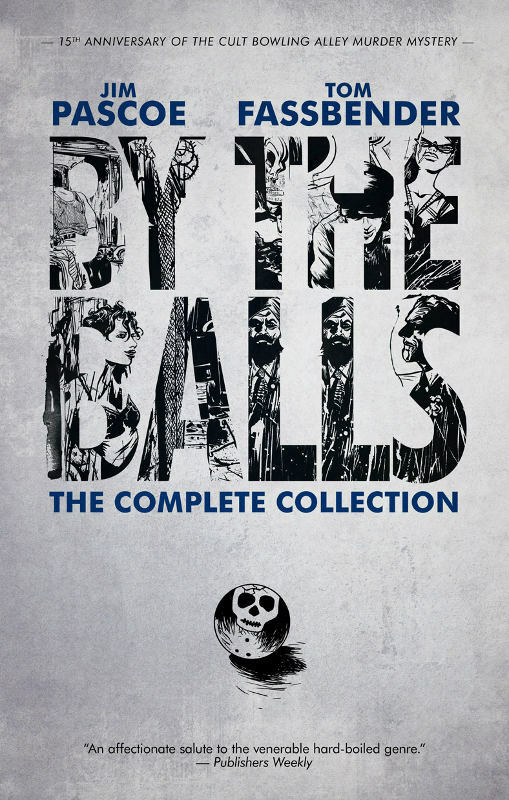 Los Angeles launch event for By the Balls: The Complete Collection. Akashic Books pre–Los Angeles Times Festival of Books party. Mysterious Galaxy San Diego’s 20th anniversary party.